La Shel has been a Certified Nurse Midwife since 2003 and a registered nurse since 1998. After earning an RN degree, she invested six years as a labor and delivery, postpartum, NICU and ER nurse at many local San Diego hospitals. As a certified nurse-midwife, she has attended and/or delivered over 1000 babies in a variety of settings from hospital and birth centers to homes. She is recognized and licensed by both the California Board of Registered Nursing and the American College of Nurse Midwives. It was a pivotal experience in her life and it led her to graduate school where she earned her master’s degree in nursing, specializing in midwifery, obstetrics and gynecology. 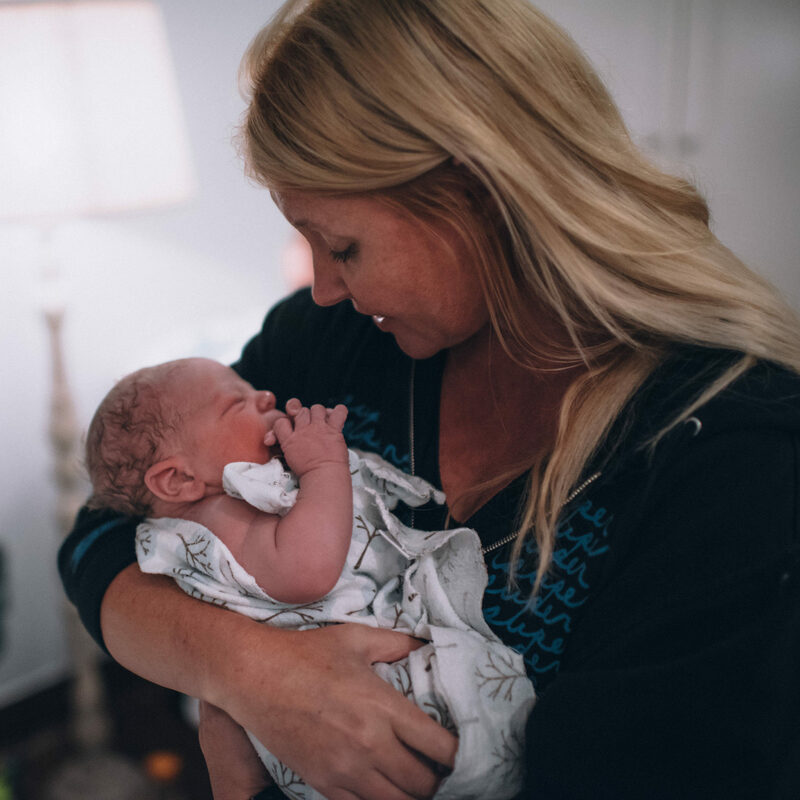 Prior to and following her graduation, she spent long hours working at the busy Best Start birth center in San Diego providing midwifery services to women across the county. La Shel spends her time at prenatal visits addressing questions and educating her clients on all aspects of birth, nutrition, family centered holistic health care and helping expecting Mom’s discover their own inherent power and natural ability in giving birth. “I have been providing both homebirth and Doula/Monatrice services in San Diego since 2003. I believe that every woman deserves the birth of her dreams and I am determined to help make that happen for any one who chooses my services, whether it be in a home or hospital. Birth is a natural physiological event and not a medical emergency. I believe that an educated woman who is allowed to choose her birth setting and is supported in her choices will always have the most positive outcome”. Midwifery is more than a course study…more than a learned art…more than a holistic practice. It is an honor and a privilege to sit by a laboring woman’s side and watch the mysterious wonder of life unfold. Birth can profoundly transform and renew a woman, strengthen her faith in herself and deepen her identity. La Shel is the mother of three beautiful children: Savannah (1995) born in the hospital, Brandon (2000) born at home, and Blake (2001) born in water at home.